Meanwhile, the launch of stock index futures should bring an influx of money from overseas, added Khalid Al-Hussan, reported Arab News, citing Reuters. “The application pipeline of new listings, both in Nomu and the main market today, is very healthy,” Al-Hussan told Reuters. 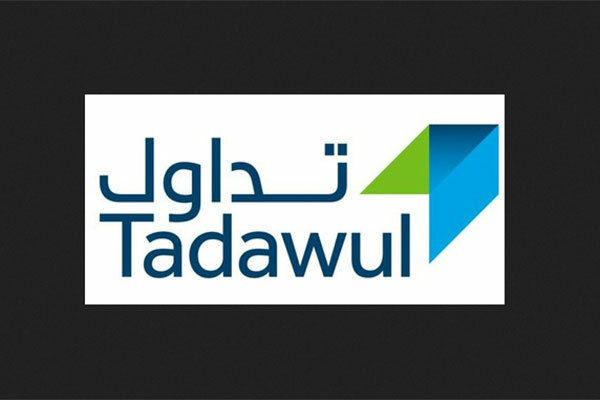 He was speaking as the Tadawul announced the signing of an agreement with global index provider MSCI to jointly launch a tradable index later this year. “The joint tradable index will be available in the fourth quarter of 2018,” Al-Hussan told reporters. “The establishment of this index provides a platform for the development of futures traded and other traded products, in the financial market,” he added.